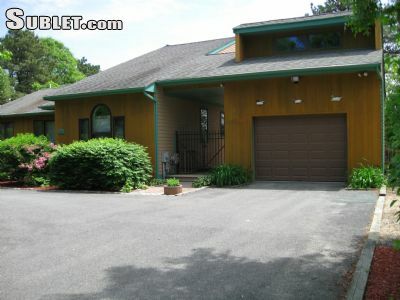 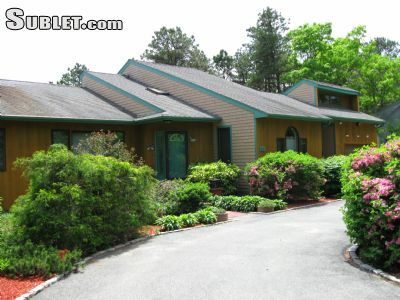 On the Water, newly constructed, furnished 1900 sq ft Home/Apartment, centrally located in Upper Cape Cod midway between Falmouth/Woods Hole & Hyannis. 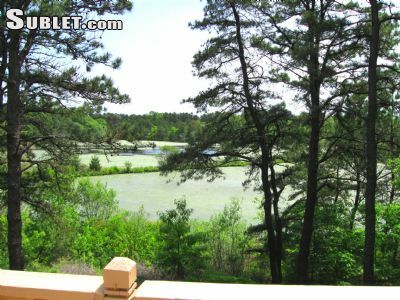 5 minutes to Mashpee Commons, swimming/beaches, golf, biking, restaurants, boating (no bridges to the Sound), fishing, shopping, arts, theatre, clamming, services, sight seeing, private deck + entrance, off-street parking, etc. 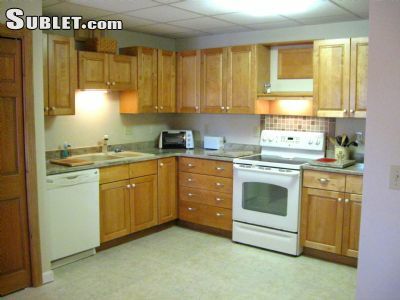 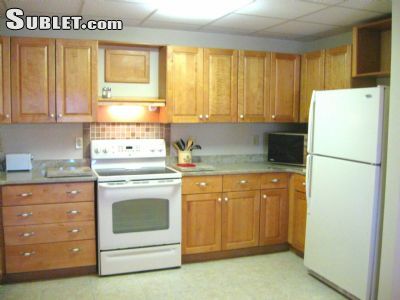 Two bedroom, kitchen, lge living room, bath, private deck & entrance, offstreet parking, water view. 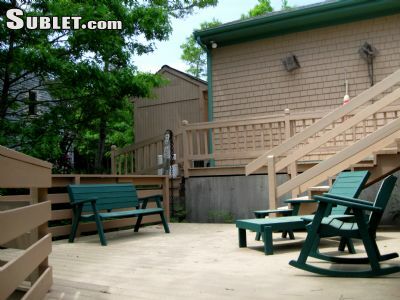 Apartment is newly built, provides ideal comfort and a great getaway with numerous amenities within close distance and On the Water.